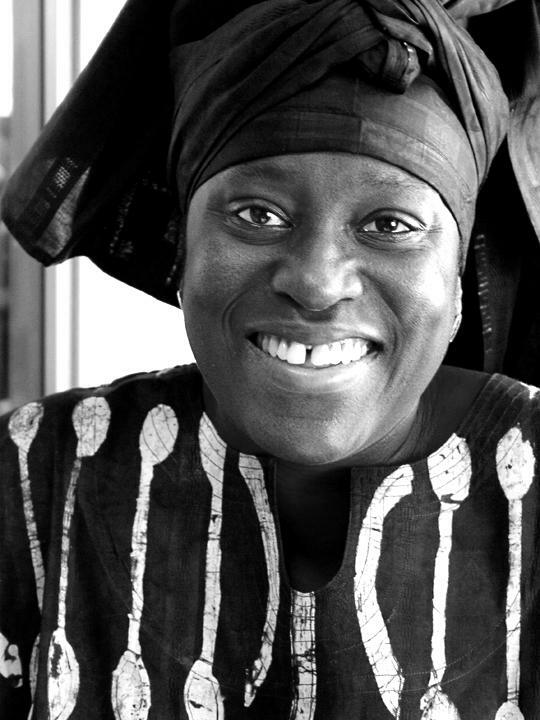 Ofeibea Quist-Arcton is an award-winning broadcaster from Ghana and is NPR's Africa Correspondent. She describes herself as a "jobbing journalist"—who's often on the hoof, reporting from somewhere. She spent her early years in Ghana, Italy, Britain, and Kenya, and has lived and worked in Europe, the US, and all over Africa—most recently based in Senegal, traveling across the continent as a journalist, commentator, host, and media trainer. After completing high school in Britain, she earned a degree in French studies with international relations and Spanish at the London School of Economics (LSE) and studied broadcast journalism at the University of Westminster, London. Quist-Arcton joined the BBC reporter reserve in 1985, working at regional radio stations all over Britain, moving two years later to the renowned BBC World Service at Bush House in London. There, she served as a producer, reporter, editor, and host in the African Service. She traveled and reported across the continent. She spent the year leading up to 1990 in Paris, on a BBC journalist exchange with Radio France International (RFI), mainly working with RFI's English (for Africa) Service as a host, reporter, and editor and in Monito, providing programs and content in French for radio stations in francophone Africa. In 1990, Quist-Arcton won one of the BBC's coveted foreign correspondents' posts, moving to Abidjan, the commercial hub of Ivory Coast, to head the corporation's West Africa bureau. From there, she covered 24 countries, straddling the Sahara to the heart of the continent—crisscrossing Africa from Mauritania, Liberia, Sierra Leone, and Mali, to then Zaire (Democratic Republic of the Congo) and Congo-Brazzaville, via Chad, Equatorial Guinea, and Cameroon. She contributed to BBC outlets, covering the flowering of democracy in the region, as well as the outbreak of civil wars, revolutions and coups, while always keeping an eye on the "other" stories about Africa that receive minimal media attention—including the continent's rich cultural heritage. Quist-Arcton also contributed to NPR programs during her reporting assignment in west and central Africa. After four years as the BBC's West Africa correspondent, she returned to Bush House in 1994 as a host and senior producer on the flagship World Service programs, Newshour & Newsday, and as a contributing regional specialist for other broadcast outputs including BBC Africa. Quist-Arcton laced up her traveling shoes again in 1995 and relocated to Boston as a roving reporter for The World, a co-production between the BBC, Public Radio International (PRI), and WGBH. She lived in Cambridge and enjoyed getting to know Massachusetts and the rest of New England, learning a new language during winter (most of it related to snow). For The World, she traveled around the United States, providing the program with an African journalist's perspective on North American life. 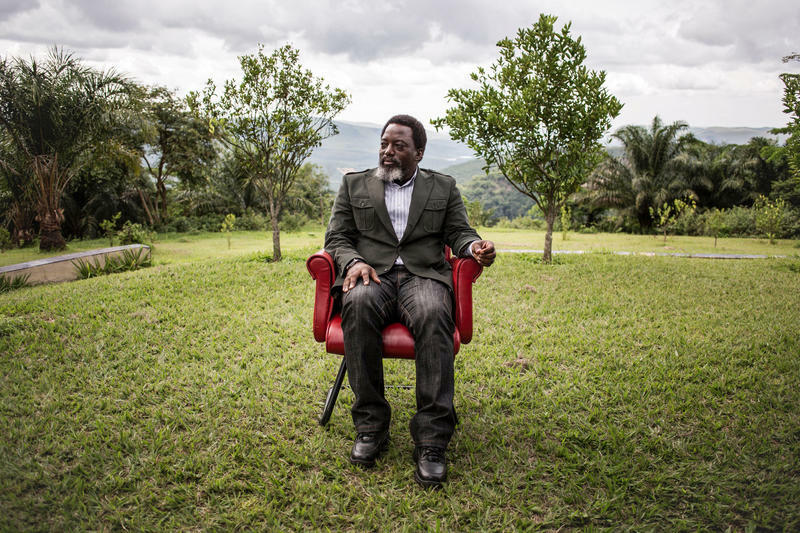 In 1997, she spent six months as a roving Africa reporter for The World, covering—among other events—the fall of President Mobutu Sese Seko of Zaire. 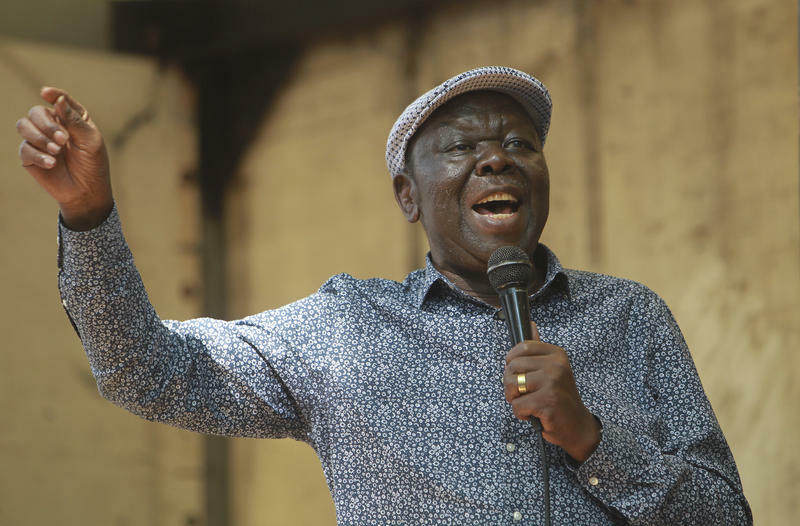 In 1998, after a stint back at BBC World Service, Quist-Arcton was appointed co-host of another BBC co-production—this time in Johannesburg, with the South African Broadcasting Corporation on the flagship radio drive-time show, PM Live. In 2000, she left the BBC to join allAfrica.com (allAfricaGlobal Media) as Africa Correspondent and Bureau Chief, covering the continent's top stories, in all domains, and developing new radio shows for webcast and syndication to radio stations around the continent. After six years in South Africa, Quist-Arcton joined NPR in 2004 heading the network's second Africa-based bureau and moving back to her home region of West Africa, this time to Senegal. Quist-Arcton has spent the past 15 years reporting on the continent for NPR, covering a wealth of stories from the last years and funeral of Nelson Mandela and the funeral of his former wife, Winnie Madikizela Mandela, to the outbreak of Ebola in three West African nations and floating along the Congo River. She has received awards along the way including a Peabody and an Edward R. Murrow. Quist-Arcton says sharing Africa's stories—good, great, creative, inspiring, humorous, bad, and ugly—is a privilege and an honor from a continent and peoples she admires and who have much to offer the world. She also loves to engage with NPR's audience, especially youth and women, about Africa and how rich and varied the continent is. Her passions are story-telling, African art, craft, culture, traditions, music, literature, open-air markets, antiques, and learning about the cultures and languages of the world. Quist-Arcton enjoys traveling (though not airports!) and meeting new people and renewing established acquaintances, while making fresh discoveries and delving into adventures. She also enjoys cycling, swimming, and photography. 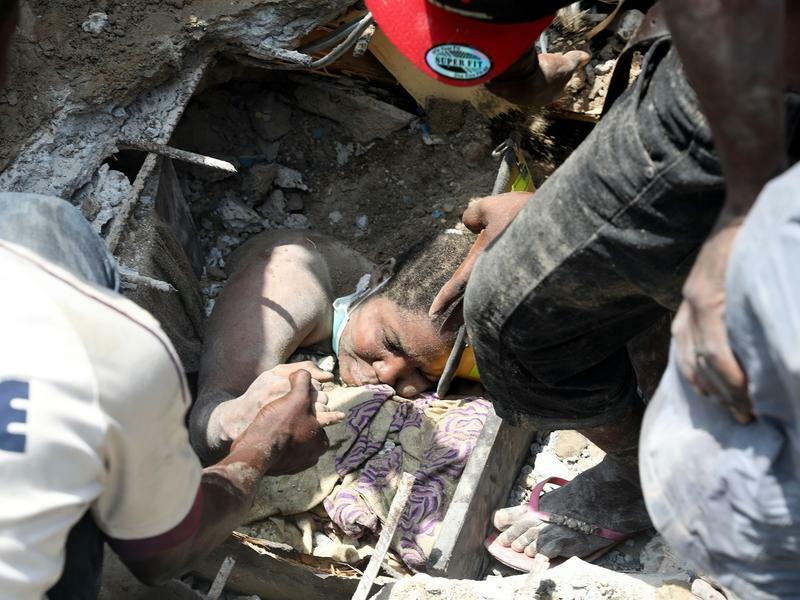 After several hours of clawing through mountains of debris with bare hands, hammers and heavy equipment, approximately 37 people have been rescued from a building that collapsed Wednesday morning in the Nigerian city of Lagos. But many more are trapped under the rubble, including dozens of children. Several news outlets reported at least eight people died, as of Wednesday night. 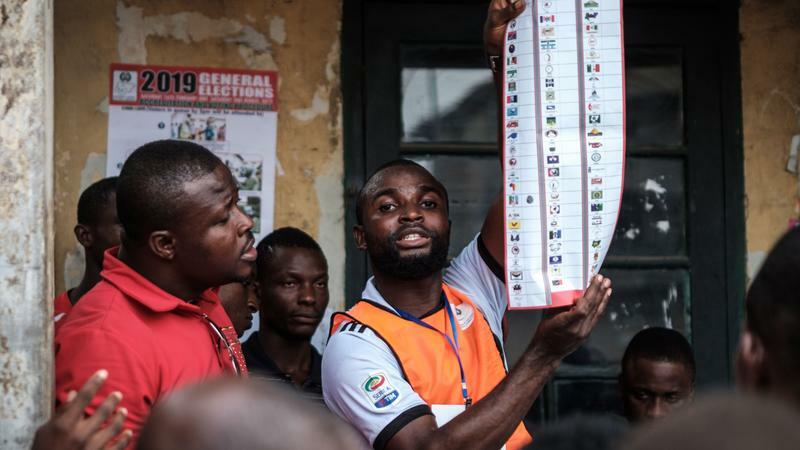 Vote-counting has started in Nigeria's much-anticipated election, a week after it was postponed by election officials who blamed logistical challenges. 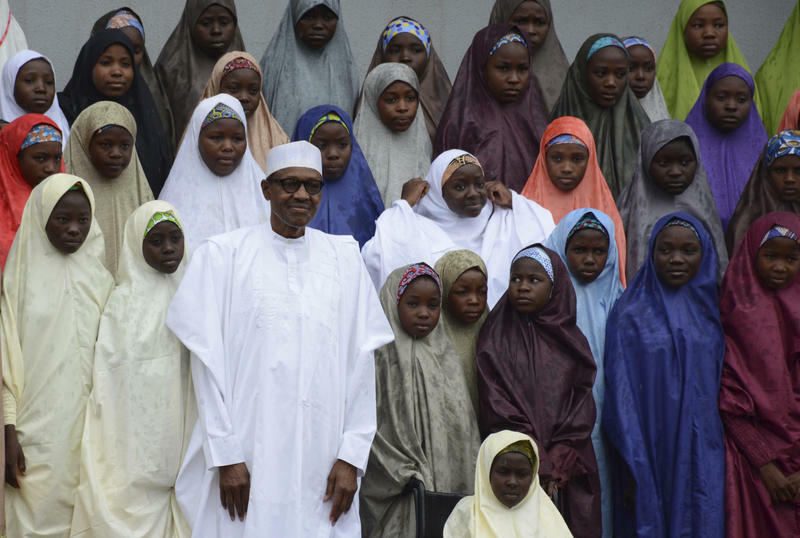 The country's 73 million voters will choose between dozens of presidential candidates, including incumbent President Muhammadu Buhari, who is seeking a second term to take the country to the "next level."